TESCO Express occupies a location on Ilges Lane, a 1.74 mile distance south-west from the centre of Wallingford, in Cholsey (by Cholsey Primary School and Cholsy Free Church). This supermarket is perfectly situated for people from Cholsey Meadows, Cholsey, Littlestoke, North Stoke, Winterbrook, Newnham Murren and Mongewell. If you plan to swing by today (Friday), it is open 6:00 am - 10:00 pm. 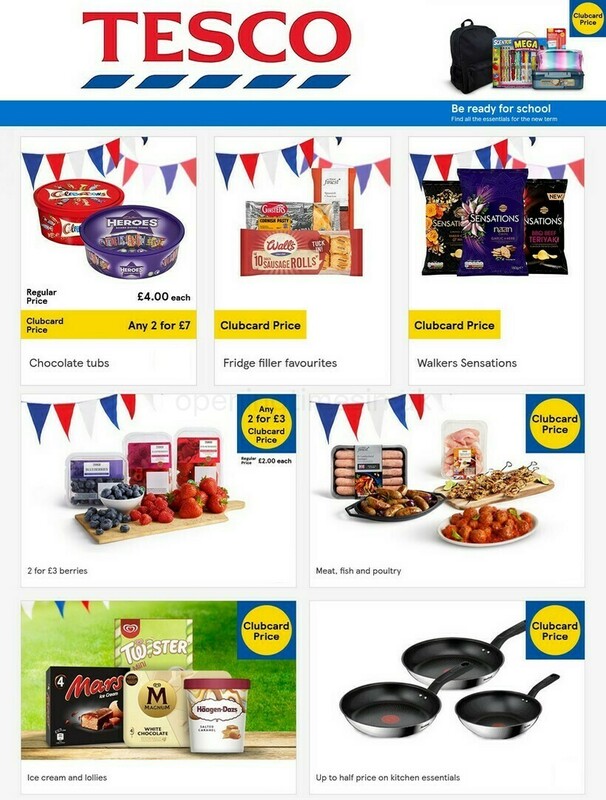 Please review the specifics on this page for TESCO Wallingford, including the operating hours, local map and product ranges. You may visit TESCO Express right near the crossroads of Church Road, Station Road and Ilges Lane, in Cholsey, Wallingford. Just a 1 minute drive from Honey Lane, Wallingford Road, Cross Road and Marymead; a 4 minute drive from Bosley Way, Blewbury Hill or Reading Road; or a 12 minute drive time from The Street or Nosworthy Way. When using Satellite Navigation systems (GPS) enter the postcode OX10 9ND to get here. Buses provide service to Honey Lane, Goldfinch Lane, The Forty and Papist Way Near Station. The train drops off at Cholsey Station (2290 ft away). The most accessible line is the Great Western Railway. In the vicinity you may find Winterbrook Nursing Home, The Springs Golf Club, Cholsey Cricket Club, Cholsey Marsh, Wallingford Community Hospital, Hithercroft Industrial Estate, Oxford Brookes Boat Club and Oxford University Boat Club. There is currently 1 TESCO store operational in Wallingford, Oxfordshire. Click on this page for the full list of all TESCO supermarkets near Wallingford. During legal holidays, standard store hours for TESCO in Wallingford may change. For the whole of 2019 these changes include Christmas, Boxing Day, Good Friday or August Bank Holiday. We recommend that you go to the official site or phone the direct information line at 0800 50 5555 to get additional info about TESCO Wallingford seasonal opening hours. An intercom is available at our store entrance. Disabled parking facilities are available. An induction loop has been installed in our store. Facilities are available for people with hearing impairments. Fully accessible toilets are available within our store. Facilities are available for people with mobility impairment. Wheelchair assistance is possible in our store. Assistance dogs are welcome in our store. Facilities are available for people who are visually impaired. Including large print and braille. Opening Times in the UK's intention is to deliver you with the latest information as possible. If you find mistakes in the address description or operating times for TESCO in Wallingford, please utilize this form to report a problem. Help our future patrons by stating your thoughts! Using the box provided below, you are invited to write a review of TESCO, and rate its supermarket using the star rating system.